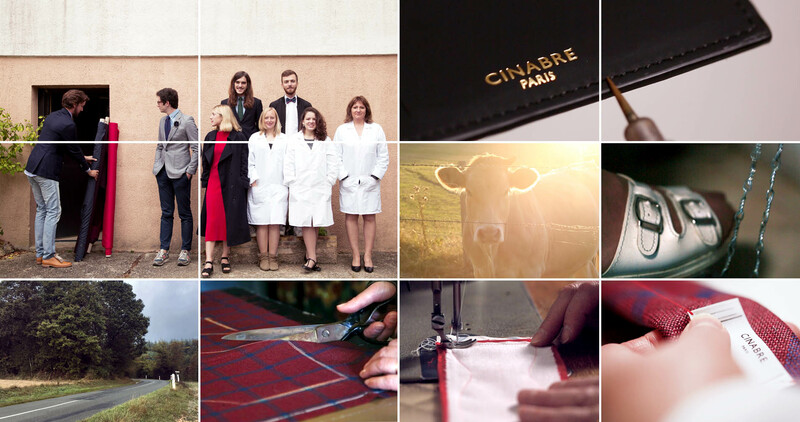 All Cinabre pieces are handcrafted in France. La Maison has its own atelier in the Loire Castle Valley with 3 manufacturers: Catherine, Coline and Bérengère. They have been following the same technics for 3 generations thanks to Catherine whose grandmother and mother were both bow ties and neckties experts. And Cinabre recently started a small leather good and bags collection entirely made by Bérengère.